The stumps are perfect for themeing enclosures and tropical houses and for constructing climbing structures for animals and visitors a like. All timber is sustainably and legally extracted. 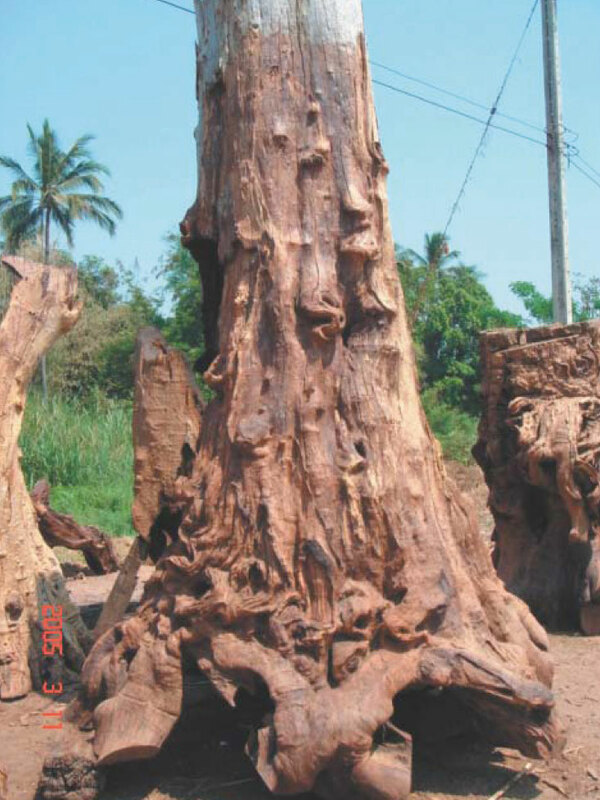 These impressive stumps are a sustainable bi-product of the teak and other hard wood timber trades, from over 50 years ago. The trunks are removed by elephants; there by protecting the surrounding habitat and supporting the up keep of working elephants in Thailand. Transportation: This price does not include transport from Dk. Terms of payment: With in 8 days of invoice issue date. 50% deposit required for full container orders.